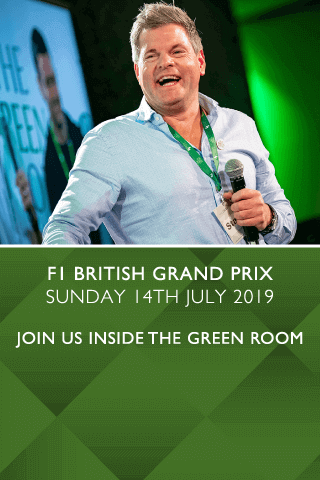 Thursday, which has now become known as Ladies' Day is when everyone pays particular attention to dressing the part, as this is the day to see and be seen. 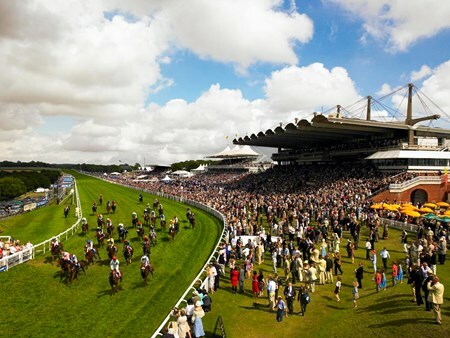 On the course, one of Goodwood's oldest and most popular races takes place, The Goodwood Cup. 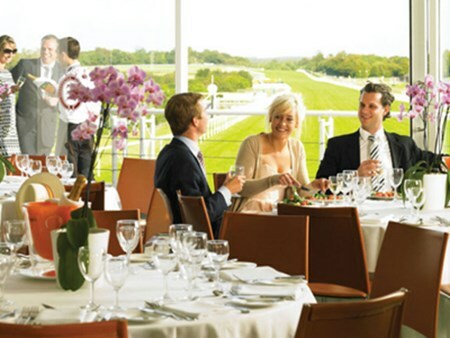 Hospitality Finder is proud to offer a variety of exclusive hospitality packages on the opening day of Qatar Goodwood Festival, where the unique blend of social occasion and sporting excellence makes the festival the ultimate sporting hospitality event. 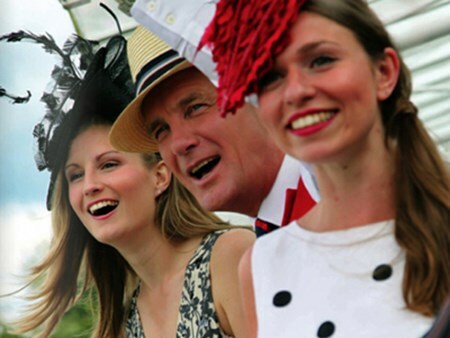 Can't find your favourite Qatar Goodwood Festival - Ladies' Day package?